Fastech Alarms is a one-stop kind of company. Audio & Video, Fire Alarm Design & Inspections, 24 Hour Service. 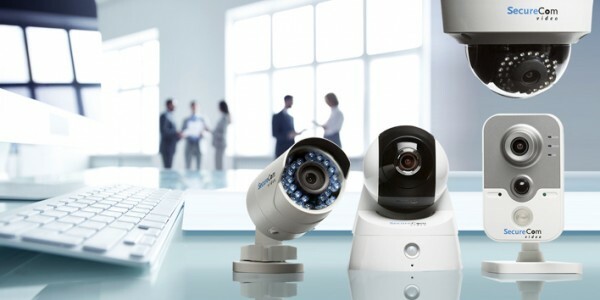 to be your one-stop company for all of your electronic and security needs. any of them with our reliable security contacts. 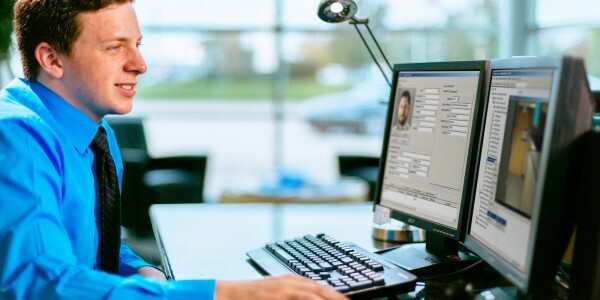 Fastech Alarms can help keep your business safe with camera security surveillance system, access control, wireless intrusion/burglar alarm system, fire detection systems and so much more. 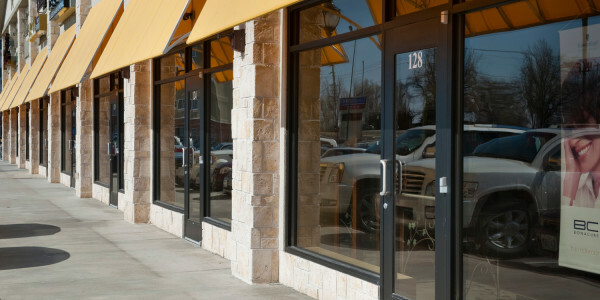 We are an authorized dealer for commercial security systems and can custom design a solution that meets your precise security needs. 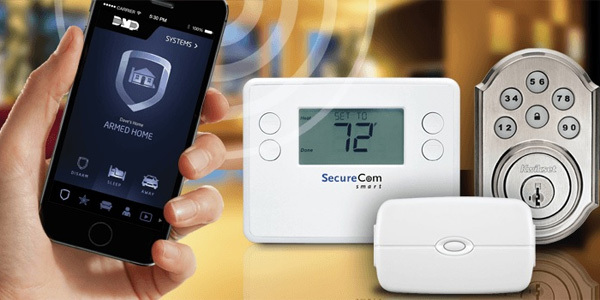 Home security is extremely important regardless of whether you live in a house, condo or renting an apartment. 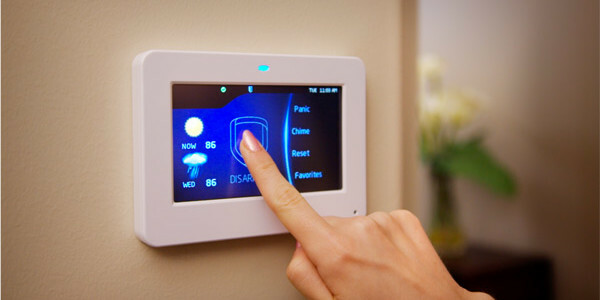 Fastech Alarms can help you with affordable measures to improve your family’s home security. Devastating fire, smoke, and water damage can destroy years of hard work and thousands of dollars of investment in minutes. Don’t be caught off guard. 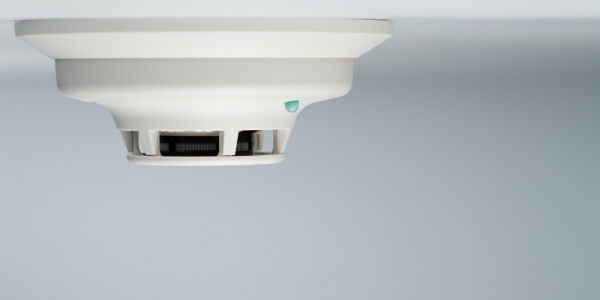 Fire protection is serious business and you need a system you can rely on.